Milan is a city in Italy famous for one thing — fashion. Located in the northern Lombardy region, it’s one of the world’s great hubs of art, fashion, and culture, full of boutique shops and restaurants in pretty much every street. The entire city has a wonderfully intimate and friendly vibe about it, and as such when you visit Milan, you should stay in a boutique hotel that can accurately capture that eccentric charm! So read on and find out which of these top boutique hotels most suits your personality. Those who are familiar with the Mandarin Oriental might be suspicious as to its boutique leanings. Based on name alone you might be under the impression that the Mandarin Oriental is yet another stuffy luxury hotel. However, that view would be only half correct. It’s true that the Mandarin Oriental is a five star luxury hotel, however this particular Milan branch of the hotel has been designed in a quirky and eccentric style that is sure to appeal to your artistic leanings. It’s located in one of Milan’s most fashionable streets — Quadrilatero, which is full of the most charming roadside cafes and boutique shopping outlets imaginable. Even the interiors of the hotel have been designed in an intimate and warm style, in the aesthetic style of a Milanese residence in the 20th century. The aesthetics of the hotel pays homage to its quirky character. Instead of being fixated on one particular style, the Mandarin Oriental borrows from 20th century Italian influences, Asiatic influences, along with some minimalist features. The walls of the hotel are pastel yellow, and the lobby even features an open fireplace. It truly can’t get any more eccentric than that! 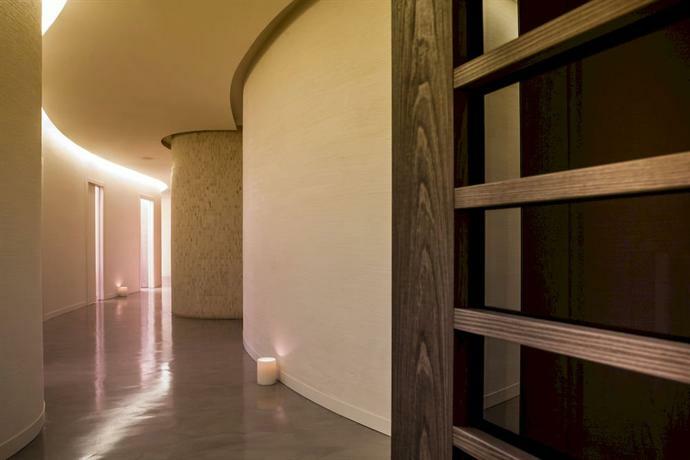 The hotel features one of the most fascinating spas in all of Milan, one which is reliant on Feng Shui for its aesthetic principles, incorporating the elements of wood, fire, and water into its treatment. Even the rooms are pretty hip and, even a little wonky, with a color palette predominating shades of purple, plum, and beige, with velvet furniture! If you’re looking for a quirky boutique hotel that is also luxurious, this is the right choice for you. This is a boutique hotel that you’re sure to love if you want to be surrounded by art and culture. It’s in the Brera district, which is one of the most artistically inclined streets in all of Milan, and within a short walk you can find yourself in Via della Spiga, a glamorous center of boutique fashion outlets! As for the interiors, the hotel has been designed with a quirky yet feminine touch with pink marble columns reminiscent of Milan’s La Scala Opera House. Meanwhile, the hotel floors, rather than the plain and simple fair you usually find in five star hotels, is Venetian mosaic reminiscent of Villa Reale. In fact, the hotel has such a quirky eye for aesthetics that the lounge bar’s parquet flooring consists of eight different types of wood, such that it gives the entire room quite an edgy and random appearance. If you love the whiff of nature in the morning, then you can wake up and retreat to the hotel’s private garden which is flanked by lush greens and horse chestnut trees. You can even order your breakfast in the garden! As for the artistic appeal of this hotel, well it’s decked with select pieces of artwork that had been handpicked by the owner Paola Giambelli. The artworks range through several artistic periods, from the 19th century paintings to art-nouveau statues. The hotel comprises 65 rooms and 33 additional suites, and they’re all consistently hip, trendy, decked out with antique furniture, and lovely sculptures and paintings. Milan is one of the artistic centers of the world. And as such, any boutique hotel worth its salt must truly inhabit that aesthetic. Senato is yet another trendy hotel with a firm dedication to providing its guests with an accurate microcosm of the city itself. It’s located in Via Senato, which is one of the most artistic areas in Milan on the eastern part of the city. Within walking distance are several other popular spots such as Via della Spiga, which is a street flanked on either sides by boutique shopping and fashion outlets. Another site that you must visit is the Villa Necchi Campiglio, which is in the immediate neighborhood. 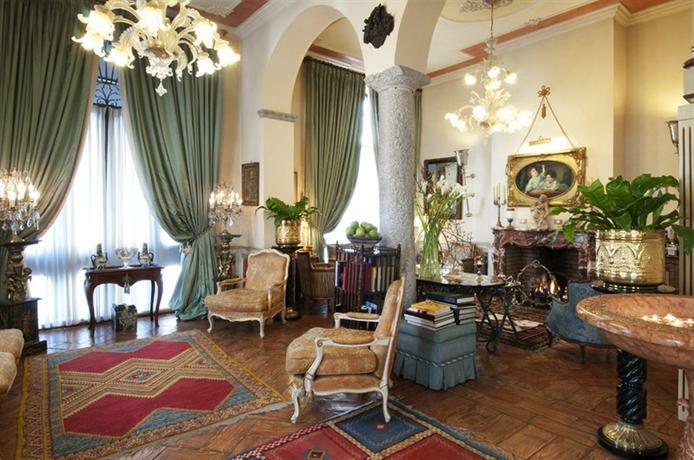 It’s an excellent example of a Milanese Art-Deco villa complete with antique furniture and a walnut stairway. The hotel itself keeps things classy in the patio with black and white checkered marble floors. However, it truly becomes a “boutique” hotel as you delve deeper in and find the courtyard with the pool of water in between, a lovely detail that people with a keen artistic eye would appreciate. Even the golden lamps in the lobby are designed in the style of the ginkgo tree leaves. Another truly eccentric detail about the hotel is the presence of the projector in the café-bistro spot. The projector constantly plays scenes from all the movies shot in Milan since the 1950s. These are the little details that makes this one of the best boutique hotels in Milan. This hotel is situated amidst a lush green private garden in the artistic district of Milan — Brera. Not only is the hotel located in an artists’ corner, in many ways it is an artists’ retreat in itself. Of course, the hotel comes with quite an expensive price tag, however it embodies the most intimate of aesthetics, perfect for artists seeking self-sequestered seclusion. The garden in which the hotel is located comprises a variety of lovely flowers and trees such as the wisteria and the horse chestnut. In fact, opposite to the hotel is Pinacoteca di Brera, which, as you might already know, hosts a famous collection of Italian paintings. The interiors of the hotel have been designed in such a way so that it allows plenty of natural light in through the floor to ceiling windows and glass walls. As such, the hotel doesn’t only look bright, it also looks green because of the surrounding vegetation. 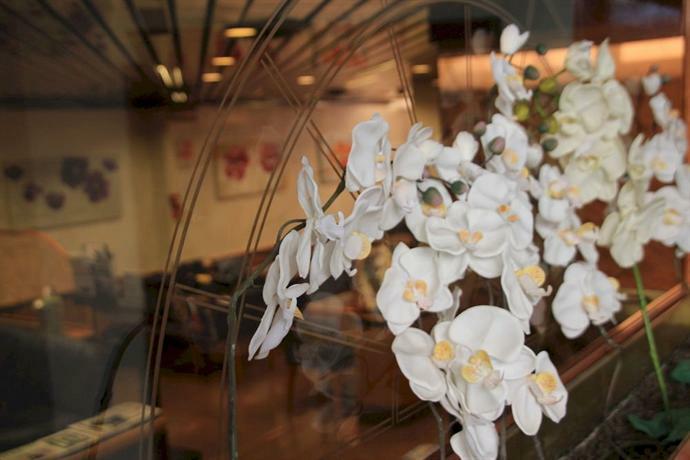 The restaurant features a truly trendy detail with mirrored window-panes that look out at the garden. As you walk through the hallways, you might just imagine you’ve landed in a stock film as it’s designed entirely in black and white details, even the upholstery on the walls! 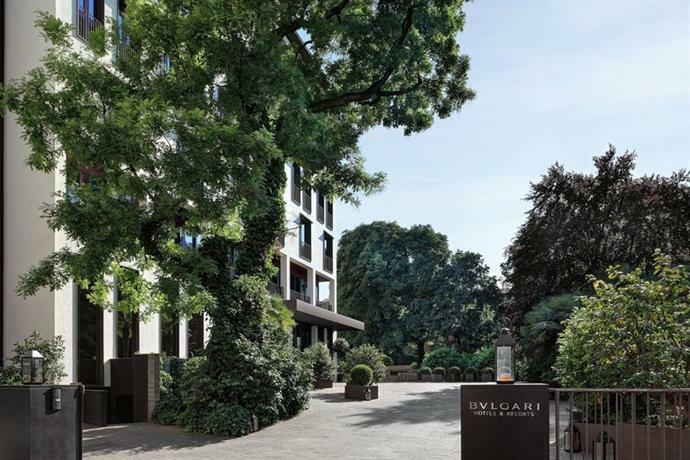 These are the details that establish the Bulgari as the truly hip boutique hotel that it is. This hotel isn’t located in one of the hip or trendy neighborhoods. Instead it’s located in the Montenapoleone area. However, it’s right opposite to the prime fashion district of Quadrilatero d’Oro. As such, in a lot of ways, it’s even better to be in the vicinity of the hip and trendy location rather than to be in it, because you get the peace that comes with being just a little removed from all the prime action, while still retaining access to it. In fact, if you’d like to walk over to the truly quirky artistic haven of the Brera street with all of its cobble-stone pavements and boutique cafes, then you should just walk west and you’d be there in a few minutes! 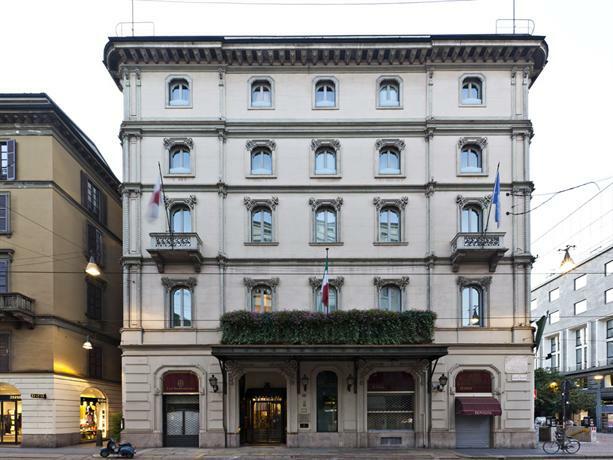 Having been opened in 1863, this is one of the oldest hotels in all of Milan, and has been run by three successive generations of the Bertazzoni family. If you’re looking for a boutique hotel with more character, history, and intimacy, then this is the one for you. The hotel has been designed in the stylings of a 19th century mansion and as such is replete with vintage details such as original parquet floors, and original artworks collected by the Bertazzoni family for ages! In fact, the complete hotel, even the rooms, is decorated with period furniture, a vintage detail that isn’t easily found in hotels. 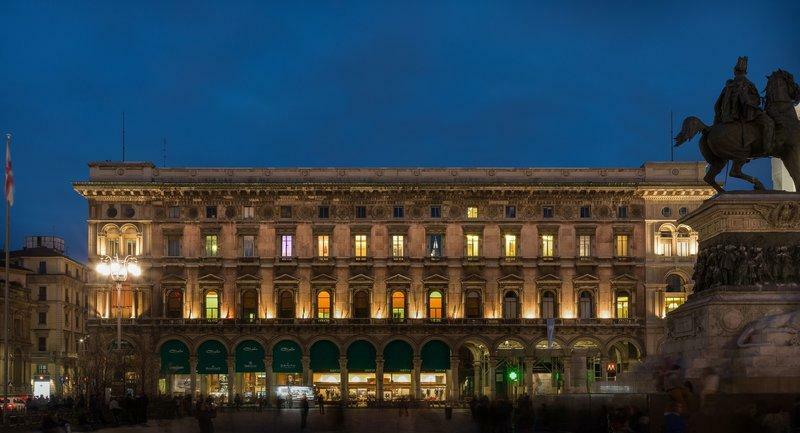 This incredibly hip and trendy hotel is located in Via Montenapoleone, the city’s prime spot flanked by boutique shopping stores and fashion houses. 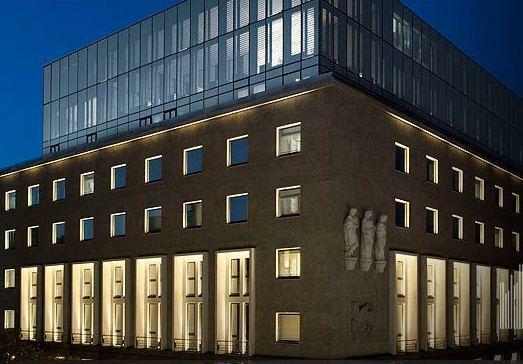 If you love art, then Pinacoteca di Brera is just a short walk from the hotel. The hotel has been established in a building which was built back in the 1930s, and as such it’s full of some cool vintage details. 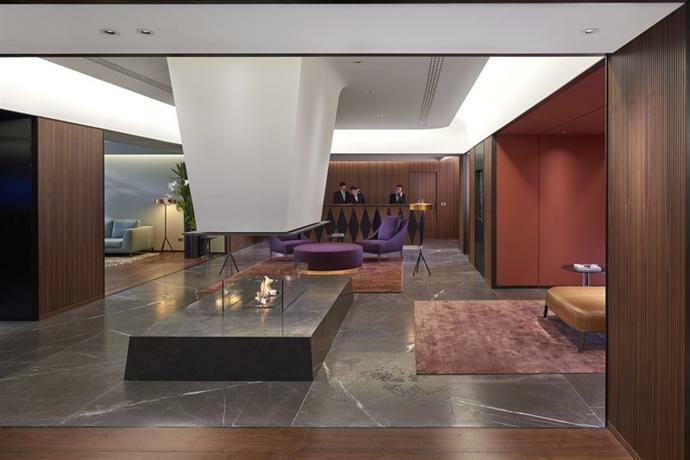 The lobby of the hotel is on the sixth floor, and the entire hotel, as the name suggests, has been designed by Armani himself, one of the world’s foremost designers. In typical Armani style, the hotel is hip, trendy, and ultra-modern with clean contemporary lines, geometric shapes, minimalist decor, and a color palette comprising sand, cream, and beige shades. You might know of this hotel as one of the world’s most luxurious five star hotels, but it actually embodies quite a boutique aesthetic in Milan. Located in Quadrilatero district, it’s within the vicinity of most of the fashionable boutique shopping outlets of Milan. The structure of the hotel has a truly vintage and authentic history, having been established in an old convent from the 15th century. As such, the rooms surround a garden, as if it truly were a convent cloister. If you’re looking for a boutique hotel that also offers all the luxuries of a five star hotel, then Four Seasons is the one for you. 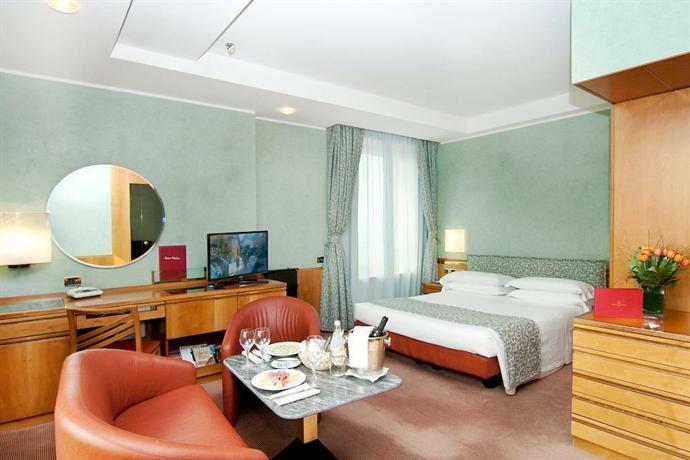 The location of this hotel in itself is enough to establish it as one of the most trendy hotels in all of Milan. It has a pedestrian street opening into Via della Spiga, a quirky Milanese street lined with fashion boutiques and quirky cafes. The hotel was opened in 1962, and it tries to maintain a really cool vintage vibe while also being modern, and as such it’s decked out with antique furniture and brocaded upholstery for the furniture. Even the suites and rooms feature lacquered furniture with a cool Art Deco aesthetic. This hotel is perfect for those who hanker after a hip and trendy vibe, but still prefer solitude and quiet. It’s located in one of the quiet streets in the very heart of the city, yet it’s just a short walk away from the prime boutique shopping outlets of Via della Spiga and the quirky aesthetics of Via Montenapoleone. The interiors of the hotel have been designed in a light and breezy manner with light wooden furniture and walls. In a truly quirky detail that bibliophiles are sure to appreciate, every floor of the hotel features a library housing some rare and vintage classics! This boutique hotel is located smack right in the middle of the artistic district of Brera complete with its trendy cobblestone pavements and cool roadside cafes. As the name suggests, the hotel has been fashioned in clear appreciation of Milan’s love of musical theatre. As such, the common areas of the hotel features some truly cool details such as musical instruments and backstage photographs of operatic performances at the La Scala Opera House. If you’re a music enthusiast, and if you want to surround yourself with it, then this is the boutique hotel for you. 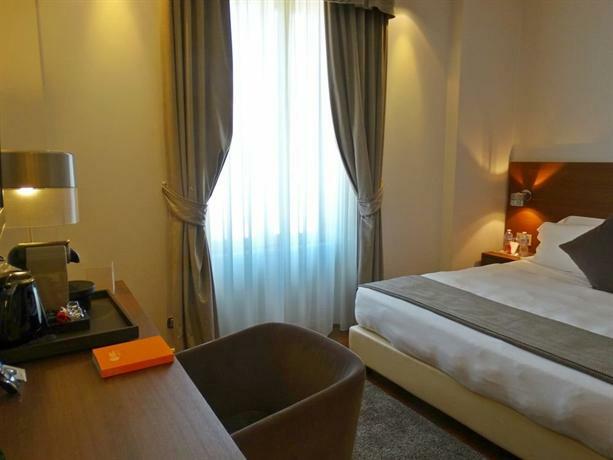 This boutique hotel is just a short walk away from the metro station, and as such you can be connected to all the cool and hip parts of the city, such as the Brera, and the Quadrilatero district. However, it’s not really within walking distance of the prime tourist spots. 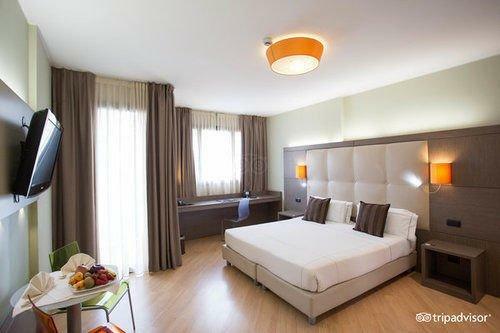 If you’re on a budget and if you don’t mind being far from the city center, then this is perfect. The rooms are cool and trendy, and you also get a lovely complementary spread of breakfast buffet. This is yet another boutique hotel you can go to if you’re looking for something less expensive. However, like all budget hotels, this is also located a few kilometers from the prime tourist spots of the Piazza Duomo, and the Santa Maria delle Grazie church housing The Last Supper. You can take the metro to get around, which is a four minute walk away. However, if location isn’t a big issue, then this hotel is perfect, and all of the rooms in it feature whirlpool tubs! The hotel restaurant is truly moody and trendy with dark lighting and a dark wooden aesthetic. This is a colorful boutique hotel with hip and contemporary rooms. It’s considerably far from all the major attractions of Milan, however it’s perfectly suitable for budget travelers. The suites in the hotel even feature their very own kitchenettes and you have the provision of ordering in-room breakfast. In the morning you can even help yourself to a lovely breakfast buffet spread. The hotel’s in-house bar and restaurant have been designed with a brooding exterior and they look out at the cathedral. This is a truly vintage-looking boutique hotel with a a stone facade and a columned portico. 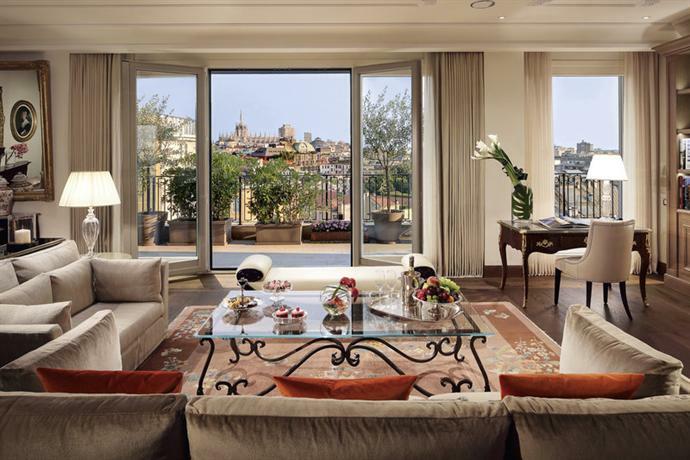 The hotel gives off the vibe of being extremely hip and polished with its face towards the Piazza del Duomo. As such it’s in one of the prime spots of Milan. 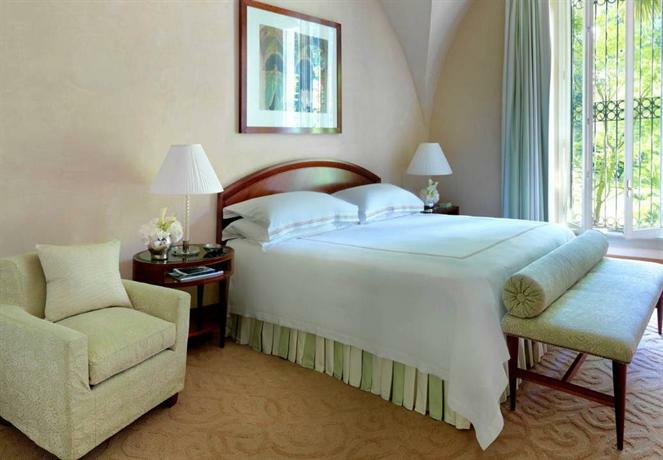 The rooms are sophisticated, and they feature balconies with views of the square and cathedral. This hotel has quite a quirky history, having been established on the site of what was once the Convent of Vettabbia, which was suppressed in the 18th century to pave way for a private residence. As such the hotel feels vibrant with historical charm and beauty, and bears eccentric vintage details such as Murano chandeliers, and intricately woven oriental rugs. 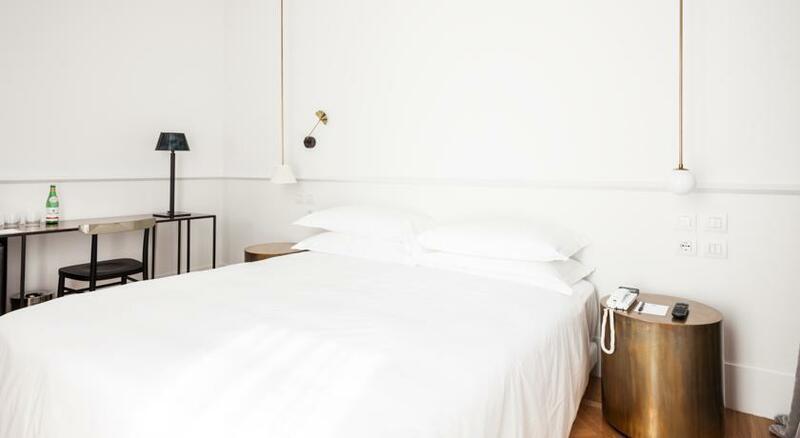 Even the location of the hotel pays homage to its vintage aesthetic, as it’s situated in the Corso di Porta Ticinese with a number of cosy boutique cafes and bars.